Hendrik Weber once lived in the same woods that the Brothers Grimm fairy tales were based in, which perhaps explains the frequently strange and magical atmospheres to be found in much of his music. 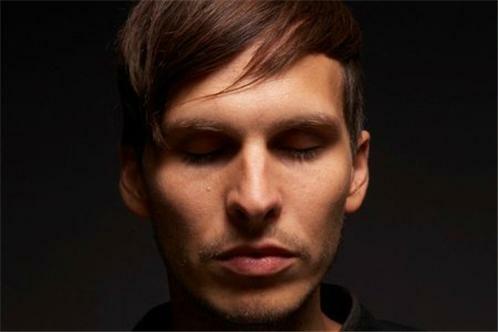 Under the pseudonym Pantha Du Prince, he fuses house, techno, shoegazy electronica and psychedelic electro-acoustic soundscapes into music that is at once both beautiful and bewitching. Hendrik has released several recordings to date, through the respected German label Dial Records, which is run by and for its artists. 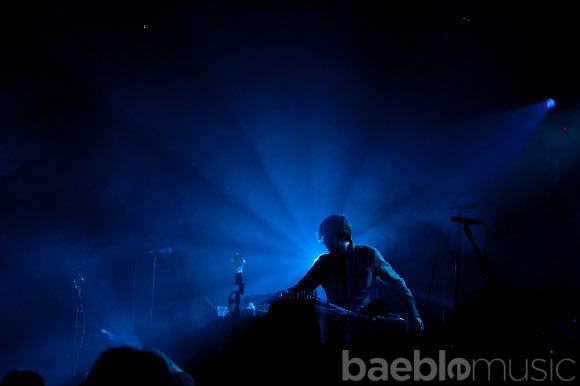 His previous album 'This Bliss, a bittersweet take on techno, appealed to both dancefloors and living rooms alike and was hugely successful and as a result he has recently been remixing tracks for, amongst others: Depeche Mode, Animal Collective, Bloc Party, Phantom/Ghost, The Long Blondes and several underground house acts.